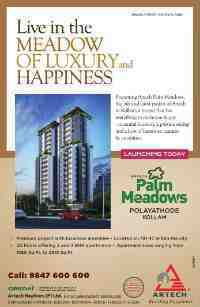 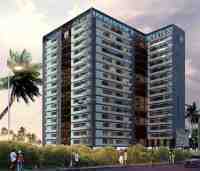 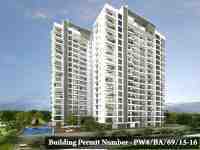 We have a list of all ongoing or upcoming new flats and villa projects in Kollam. 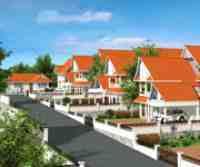 You will be able to see below a list of all flats available in Kollam and also villa builders in Kollam especially builders of luxury villas in Kollam. 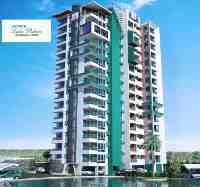 This is a comprehensive list of all new apartment flats and villas being built in Kollam or Quilon as it used to be called before.